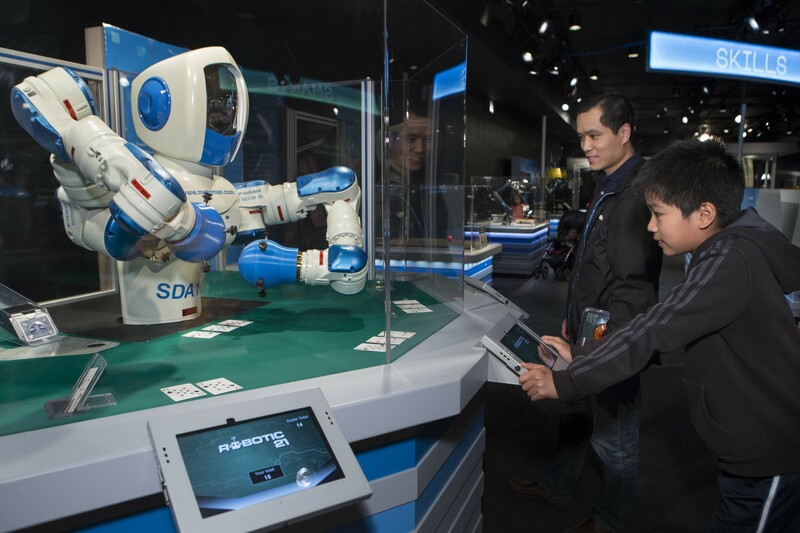 National Robotics Week kicks off at the Museum of Science and Industry on Sat 4/8. 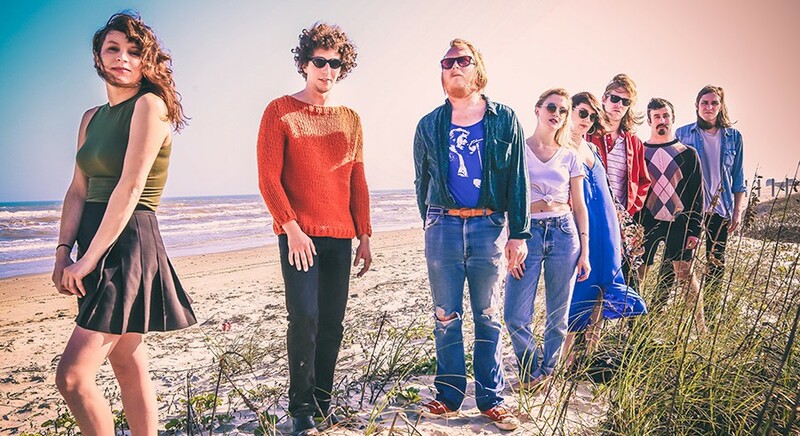 Sweet Spirit plays the Empty Bottle on Fri 4/7. 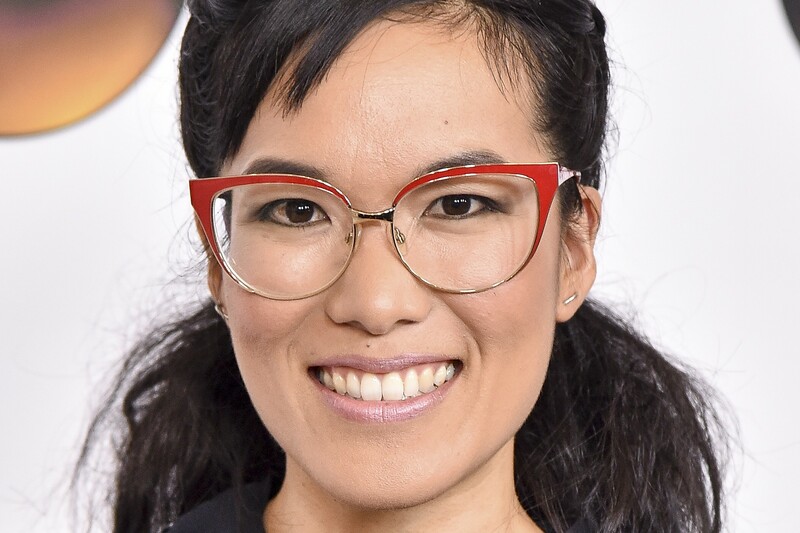 Ali Wong performs at the Chicago Theatre on Sat 4/8. 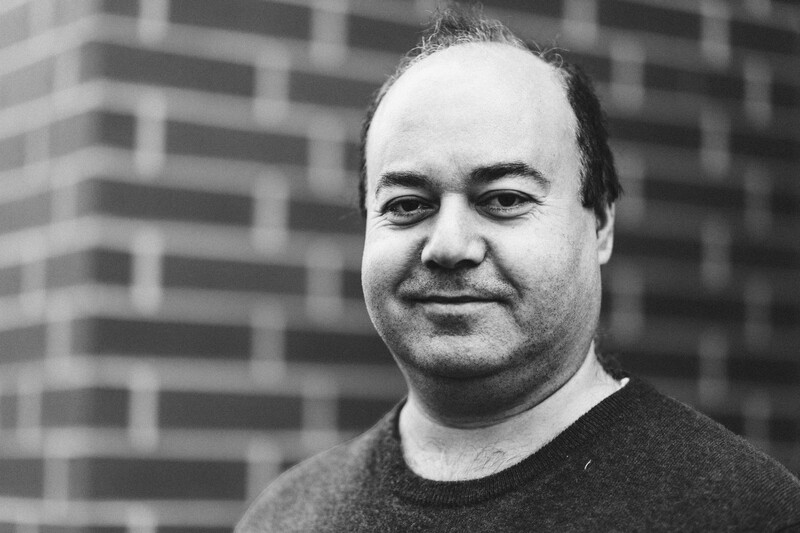 Osama Alomar reads from his book The Teeth of the Comb during Focus on Syria. 4/9-5/9: The exhibit "Dr. Rock" transforms the Franklin (3522 W. Franklin) into a therapist's office where visitors can discuss their problems with the actual rock in attendance. It's tied to the release of Coco Picard's debut graphic novel, The Chronicles of Fortune.